Signature Bank of Georgia Continues Commitment to Small Business Lending With Preferred Lender Authority From the SBA | Locally owned and operated community headquartered in Sandy Springs, Georgia. SANDY SPRINGS, Ga., March 19, 2019	(Newswire.com) - Signature Bank of Georgia President Freddie Deutsch and Managing Director of SBA Lending, Tareasa Harrell, are pleased to an announce the renewal of Signature’s Preferred Lender status by the Small Business Administration. A trusted SBA Lender, Signature Bank ranks 15th for Total Dollars among Georgia SBA PLP lenders, lending nearly $9 million in the 7(a) loan program since October of 2018. The success of small business owners remains the backbone of our country. It’s imperative banks support their growth by offering lending programs that collaborate well with their business plans and strategic goals. As an SBA Preferred Lender, Signature can make it easier for small businesses to obtain an SBA loan ranging from $100,000 to $5,000,000. With the delegated authority that accompanies this status, in certain situations, this streamlines the overall approval process allowing quicker turns on decisions and closings. Harrell is located in Sandy Springs at 6065 Roswell Road. Her email is tharrell@signaturebankga.com and phone number is 404-256-7734. Established in 2005, Signature Bank of Georgia is the only locally owned and operated community bank headquartered in Sandy Springs, Georgia, one of the most affluent communities in the country. The bank offers a full range of business and consumer deposit products and loans in the metropolitan Atlanta area and is a preferred lender with the Small Business Administration. Giving back to the community is an integral part of the bank’s mission. Signature Bank of Georgia is located at 6065 Roswell Road, between Hammond and Hilderbrand Drives. 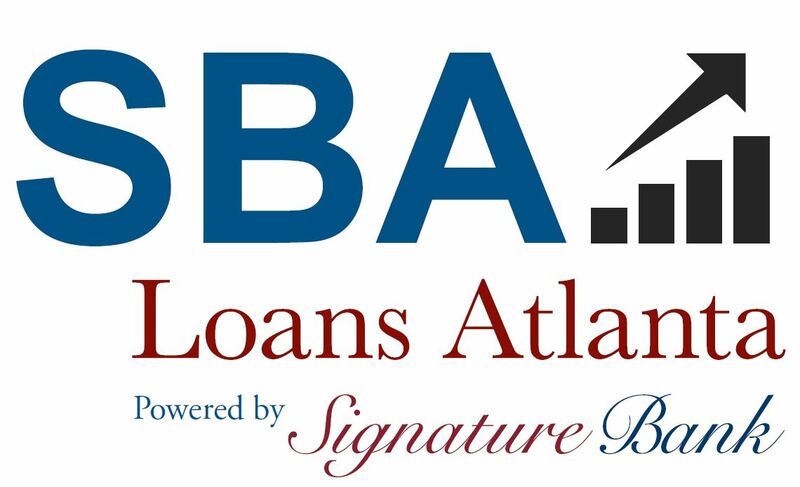 For more information about SBA, visit the bank’s website at SBALoansAtlanta.com or call Lawanna Saxon, Managing Director of Marketing at (404) 256-7702.